Heated Leather Seats. SEL 2.4 trim, Mercury Gray Metallic exterior and Black interior. FUEL EFFICIENT 28 MPG Hwy/23 MPG City! READ MORE! Leather Seats, Heated Driver Seat, Back-Up Camera, Satellite Radio, iPod/MP3 Input, Bluetooth, CD Player, Aluminum Wheels, Keyless Start, Heated Seats, Heated Leather Seats. 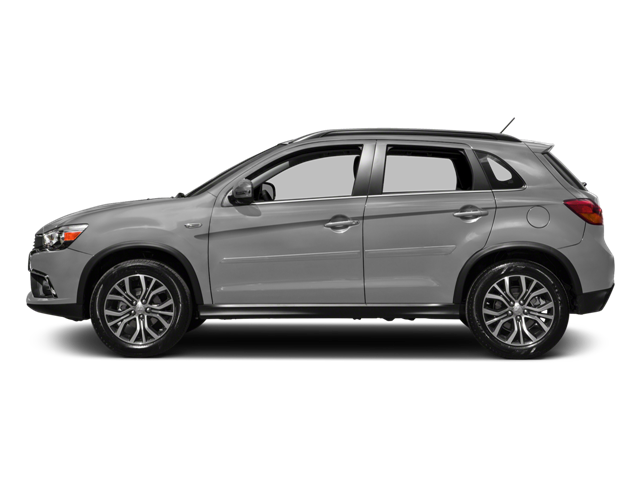 Mitsubishi SEL 2.4 with Mercury Gray Metallic exterior and Black interior features a 4 Cylinder Engine with 168 HP at 6000 RPM*. Rear Spoiler, MP3 Player, Keyless Entry, Privacy Glass, Steering Wheel Controls. 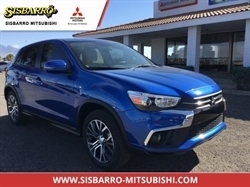 Hello, I would like more information about the 2017 Mitsubishi Outlander Sport, stock# MI8209. Hello, I would like to see more pictures of the 2017 Mitsubishi Outlander Sport, stock# MI8209.